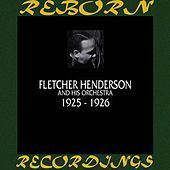 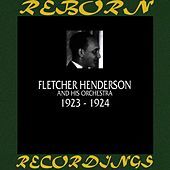 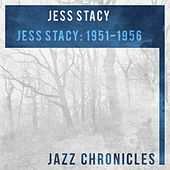 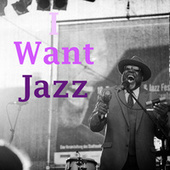 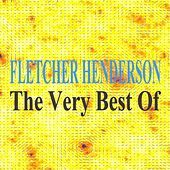 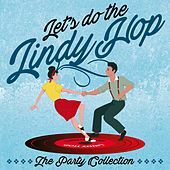 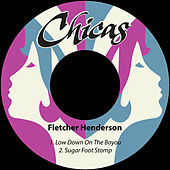 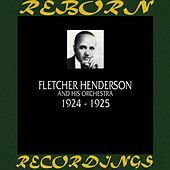 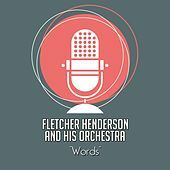 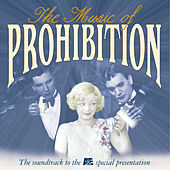 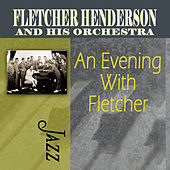 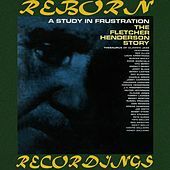 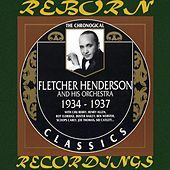 The easiest way to discover how Traditional Jazz turned into Swing is to listen to the Fletcher Henderson Orchestra. Acres of monumental musicians played with Henderson's band -- Louis Armstrong, Ben Webster, Roy Eldridge -- and together they helped change popular music. 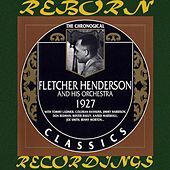 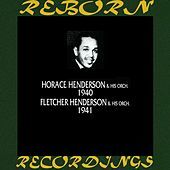 Henderson's real strength lay in his arrangements (and those of equals such as Benny Carter), which balanced a propulsive rhythmic foundation with complex flourishes and plenty of room for the band to move around in. 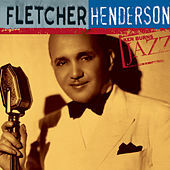 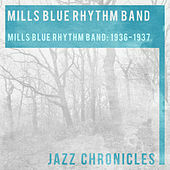 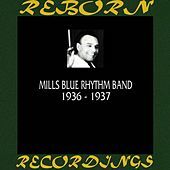 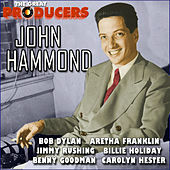 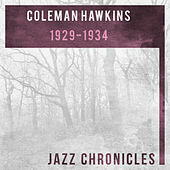 Henderson had the hottest act on the scene until Duke Ellington appeared in the late 1920s, but Henderson could never keep a group together like the Duke, and he rarely crossed over to white America until he joined Benny Goodman as an arranger in the mid-1930s. 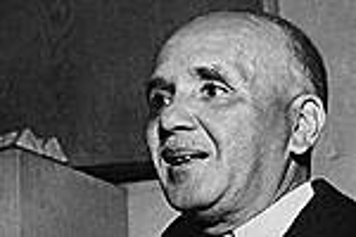 After Henderson's stroke in 1950, Goodman repaid his debt to his often overlooked contributor by raising money for his care during the last five years of his life. 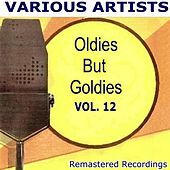 If you ever need a jolt of pure joy, listen to Henderson's recordings from the '30s, when his band distilled happiness into music.